There is something new out of the ball kitchen of Vice! 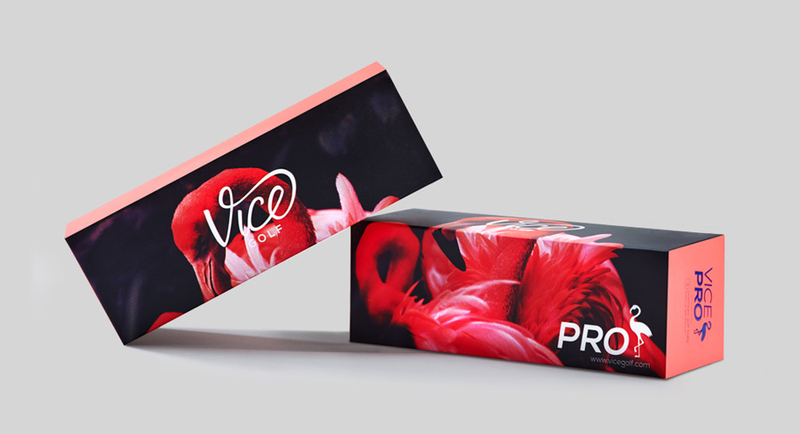 The Vice Pro Flamingo is based on their Pro model. What makes this 3 piece ball with its cast urethane cover and the 318 large dimples so special? First of all, of course, the colour, which is so much nicer and more powerful than all the other pink golf balls on the market. Plus the design of a little blue flamingo on it! Similar to the gun on the Vice Pro Shooter, which makes it just look so fresh and unique. Beside that the packaging is a real eye-catcher once again, they use a very colourful picture of a flamingo according to all their ball packaging – just love it. 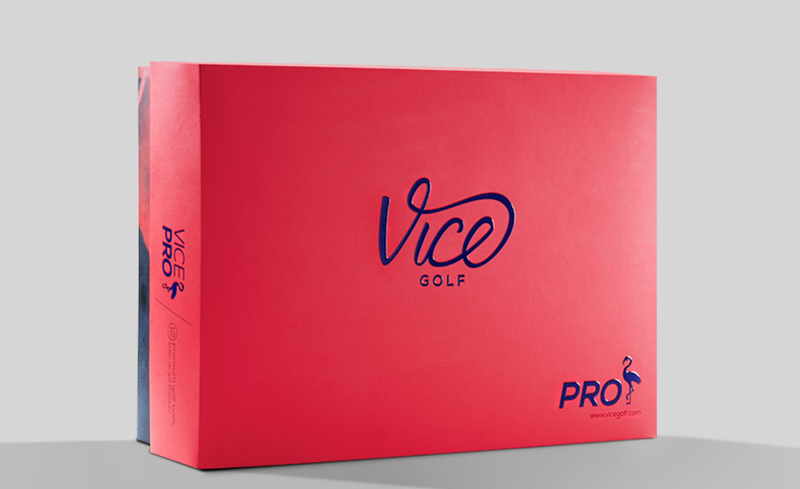 Vice managed it again and made much more than just a pink golf ball. They created a real must-have with a kind of lifestyle touch. 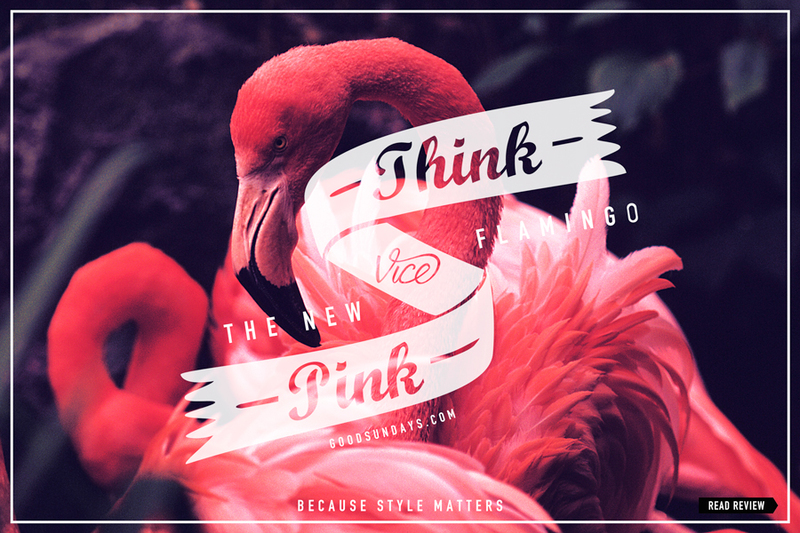 The Vice Pro Flamingo is a real announcement to all women with style and high performance standards!